Parks & People believes everyone in Baltimore should be connected to nature, to their community and to each other through vibrant parks and greens spaces. 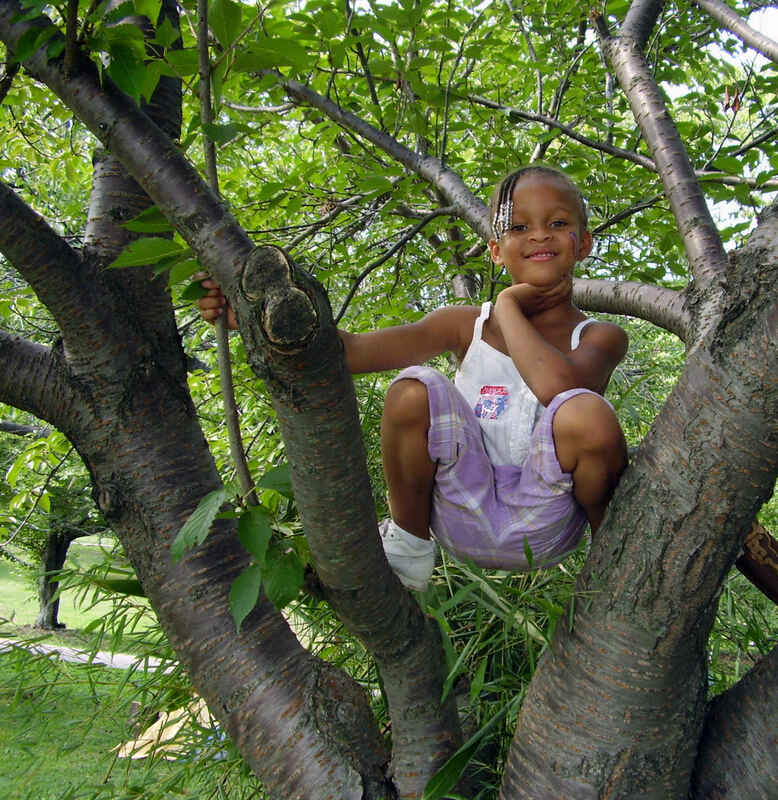 Founded in 1984, Parks & People is currently creating green spaces and parks within a 10-minute walk of 60,000 city residents living in low-income neighborhoods, providing over 100 community greening groups with support and running after school and summer academic, environmental and recreational programs for more than 1,000 Baltimore City children experiencing poverty. Parks and the fastest, most efficient and economical strategy for high impact neighborhood transformation of blighted houses and vacant lots filled with trash into community assets. Our goal is for every Baltimore City resident to be within a 10-minute walk of a vibrant park. Parks & People raises funds, leads a community-based design process, oversees construction and empowers neighborhoods to take pride in their parks through community-based maintenance plans and training. SuperKids camp challenges over 500 first to fifth graders to practice and progress in reading and science skills, while offering arts and outdoor experiences that increase students' understanding of nature, society and social responsibility. In 2017, 98% of campers maintained or increased literacy skills and 90% increased time outdoors. Five locations across the city attracted students from 115 schools. The six-week, full-day camp, including daily transportation, breakfast and lunch, costs $100 per child. Scholarships are available. This innovative program empowers middle-schoolers to discover a love of being active, learn to work as a team, develop respect for the environment and connect to youth living in neighborhoods across the city - all while building athletic skills. Parks & People fields 45 teams of over 600 students from 16 public schools to participate in soccer, lacrosse, basketball, baseball, volleyball and kickball, providing 64 hours of outside play per season per athlete. Weekly game days support cross neighborhood unity with activities mixing youth from opposing teams and the fix leagues complete 20 neighborhood environmental service projects during the year. For most athletes, this is their first opportunity to learn a sport, ever. Branches is a year-round paid internship for 60 public high school students learning career and job readiness skills while building positive social relationships through academics and real-life experiences. Interns earn a stipend while receiving 150-360 hours of environmental education, discovering green careers and collectively spending over 5,000 hours learning hands-on skills through approximately 20 projects creating and maintaining neighborhoods parks and gardens benefiting thousands of residents across Baltimore city. Branches is a first job for most of these teens. Careers introduced include natural resource management, urban agriculture, aquaculture, renewable energy and more. Most interns live in neighborhoods where the outdoors is unsafe and few have access to nature. Branches develops a life-long love of healthy, physical activity by interspersing work time with hiking, rock climbing, biking, swim lessons and kayaking to provide powerful, life changing experiences. Where there is green space, there is a sense of community and hope.